The Book I Contributed to Is Now Available! 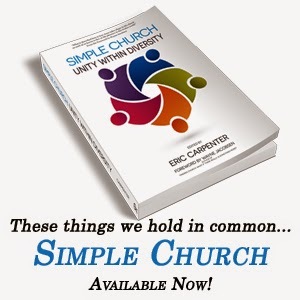 I just wanted to give a quick update and let you know that Simple Church: Unity Within Diversity is now available! In addition to getting a copy for yourself, it would also make a great Christmas gift.